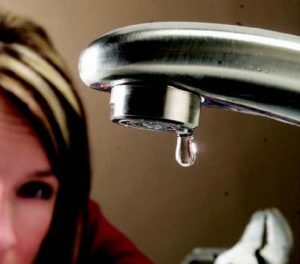 Did you know that household leaks can cause more than a just a headache? Small drips around the house can really add up. 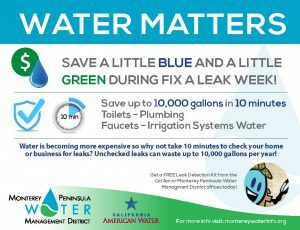 So much so that you could potentially be wasting up to 10,000 gallons of water every year. 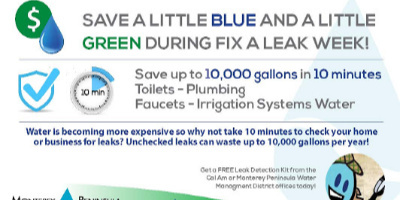 Fix a Leak Week has passed, but that doesn’t mean you can’t check your house, apartment or business for drip, drip, drips. 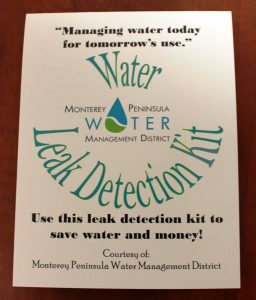 First, start in the bathrooms and make sure your faucets are secure. Then, run a quick check on the toilet to see if you need to replace the flapper or there is a larger issue at hand. Finally, exterior landscaping leaks are the biggest offenders. 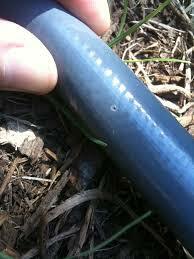 Check the couplings on all your hoses, but be sure to take a look at any irrigation lines. A simple crack in one of your lines can result in hundreds of gallons of water wasted each month!